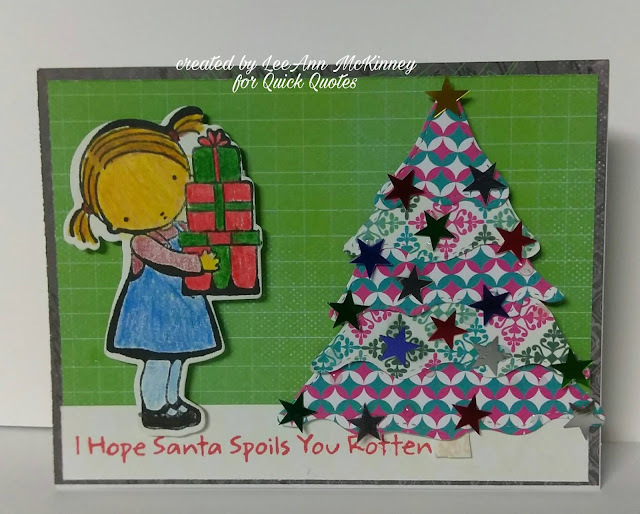 Greetings friends and fellow crafters, LeeAnn here today with a Christmas in July project using Quick Quotes Paper and a few other fun items from my stash. 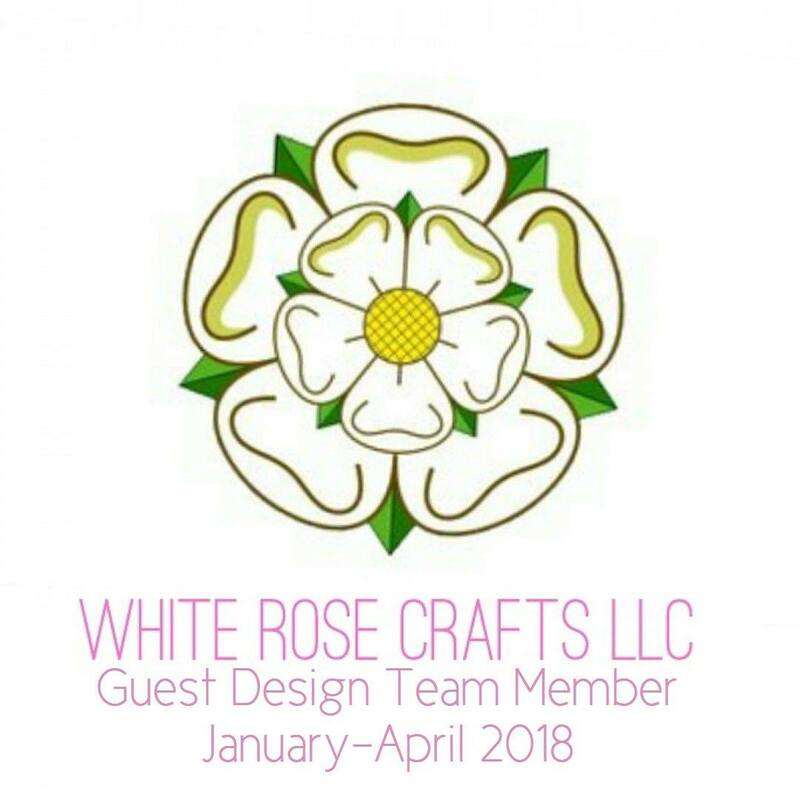 To make this project I used a mixture of papers including Serenade (our new paper), Winter Bliss and Windsong. To start this project I chose the paper I wanted to use. My base is from our new paper Serenade 4.25" x 5.5", I then cut another piece of the same paper at 4" x 5.25" so I could use the green flipside as my background. For the base that my sentiment is stamped on, and the stamped piece for the little girl I used Windsong paper, The sentiment piece is supposed to simulate carpet for the girl (colored with colored pencils) and tree to stand on. The tree is a die from my friend Kat, and I used Winterbliss to to cut the tree and flip flopped the pieces to get varied looks for each layer, and added a few metallic stars to finish it off. Please be sure to stop by and take part in this months Challenge 77 where the theme is Red, White and Blue. Thanks for stopping by, please come back again soon. LET FREEDOM RING!!! JULY 4TH HOLIDAY SALES!! !